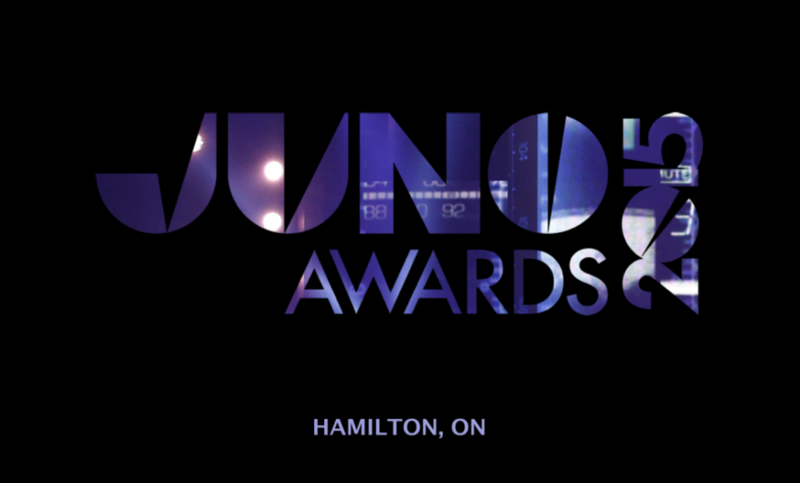 On Sunday, March 15th the 2015 JUNO Awards were hosted by our client and Hedley frontman Jacob Hoggard. Broadcast from Hamilton, Ontario the show featured an array of incredible performances by very talented Canadians including 2015 Canadian Music Hall of Fame inductee, Alanis Morissette. Congratulations to nominees, winners and performers on their accomplishments!